The Distilled Spirits Council is marking Alcohol Awareness Month by offering adult consumers a free brochure featuring important information about alcohol consumption and the adult diet. “Alcohol Awareness Month is a good time for adults to reflect on their alcohol consumption,” said Dr. Sam Zakhari, Distilled Spirits Council Senior Vice President of Science and former Division Director at the National Institute on Alcohol Abuse and Alcoholism. “Beverage alcohol consumption by adults can be an enjoyable lifestyle and diet choice; however, as with all things, moderation is the key,” Zakhari added. 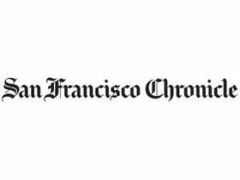 The San Francisco Chronicle launched a new interactive wine website called The Press that will provide an easy, user-friendly way for wine lovers to discover the best wineries and tasting rooms in California. 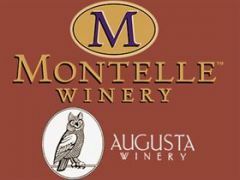 That blind tasting - wherein California wines bested French ones and upended the age-old hierarchy of the wine-drinking world remains the single, most consequential event in American viticulture. 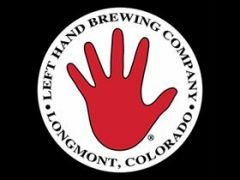 Left Hand Brewing Company’s 2018 Beer Release Calendar includes a variety of new seasonals, limited releases and perennial beers. 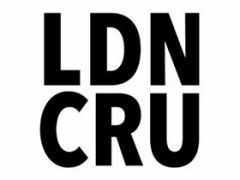 UK merchant Roberson’s ‘urban winery’, London Cru, has doubled the size of its production of the second vintage of its English Bacchus ‘Baker St’.